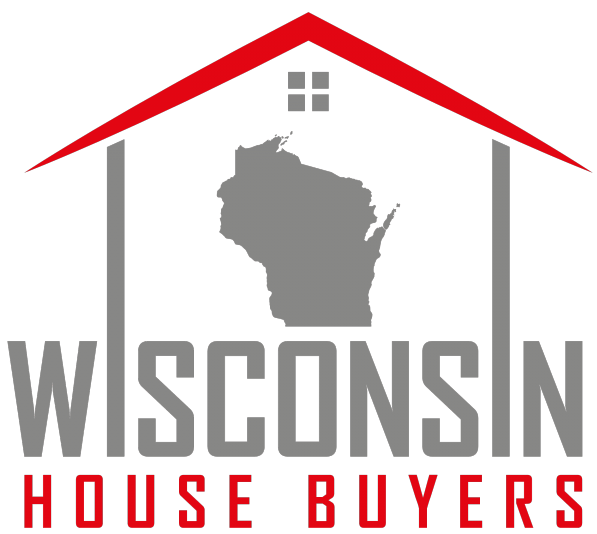 At Wisconsin House Buyers, LLC we don’t spread ourselves too thin, because our primary goal is to build stable communities around Madison. In most cases, we’ll pay cash for your Madison WI property. Always make sure that your cash buyer is reputable. 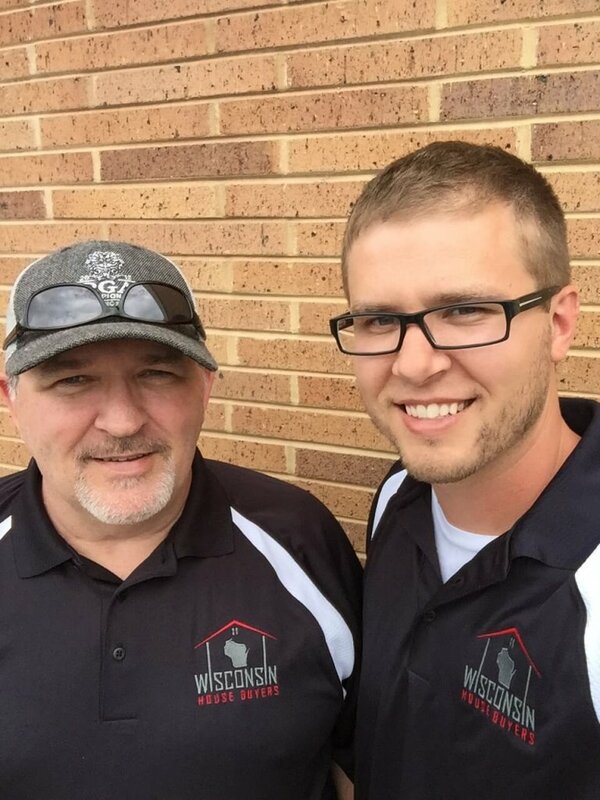 At Wisconsin House Buyers, LLC, we offer great references of past sellers we’ve helped, we can show you examples of some of the latest projects we’ve worked on, and we’ll be happy to answer any questions you have so you feel comfortable. We pride ourselves on being a strong part of the Madison community. Our local mission is to help local Madison WI homeowners who need to sell your Madison house fast do it quickly, at a price fair to you, and to help improve the beauty of neighborhoods one house at a time. If you’re wondering about selling your house for cash in Madison or just need to sell a property near Madison, we can help you.